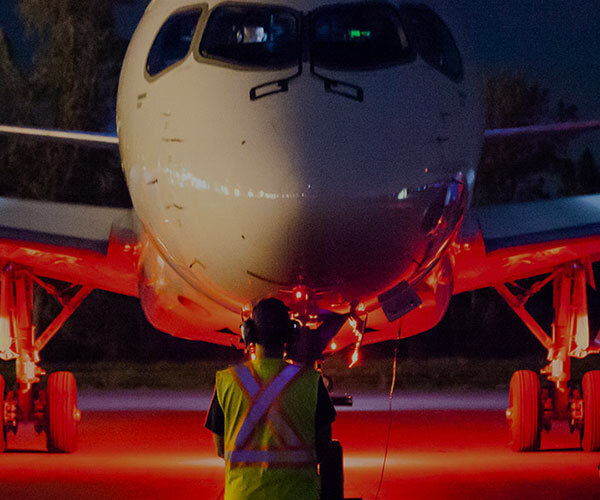 The Québec aerospace sector is a model of excellence and is known internationally for its highly specialized workforce. In Québec, one in 111 people work in the sector, the density of employment worldwide. One of the major issues executives must take into account is planning for workforce succession. With an aging population and a reduction in its active workforce, Québec faces a major demographic challenge that could affect generational renewal in our companies. To ensure a competent succession starting now, Aéro Montréal launched the Human Resources Working Group in 2008 composed of 16 executives from the sector, including human resources professionals and leaders of educational institutions. The Working Group aims to develop a concerted action plan to address major issues of succession and manpower while maintaining the industry’s competitiveness. Améliorez la productivité et la compétence de vos machinistes directement à votre entreprise.